When you take your products and services on the road, you’ll need a durable, flexible and portable trade show display that travels with you without issue. SpeedPro Imaging of Greater San Diego is equipped to handle this endeavor, as our extensive experience, state-of-the-art printing technology and industry-leading materials make us the premier large format graphics printer in the region. We’ve helped businesses in San Diego, Riverside and Orange counties for nearly a decade, so come see what makes our work stand out above the rest. Whether you’re attending a trade show, festival, concert or some other kind of event, we’ll help you turn heads. With our experts helping you create the best trade show display for your business, you can feel confident at any trade show you’re at! In addition, our extensive catalog provides you with a series of options, and we’ll discuss the positives and negatives of each one in relation to your specific company. Every choice you make will offer ease of use, convenient travel and clear images and text. 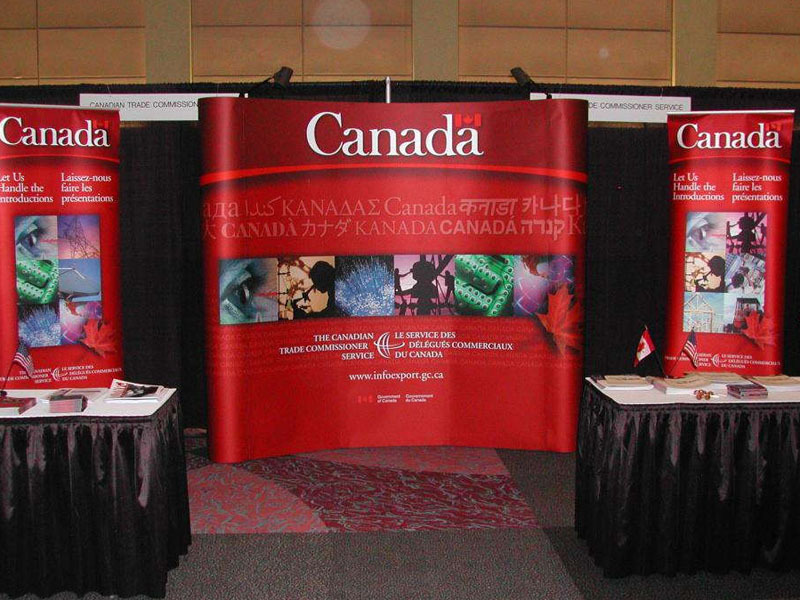 Banner stands: Our retractable banner stands are branding elements that offer quality, durability and portability. The banners themselves are printed with long-life inks and can be single- or double-sided. The stands come in three styles: retractable, telescopic and spring-back styles. You also have the choice of three models, which are economy, standard and premium. Their differences in metal gauge and internal mechanism strength make sure that you’ll have the right fit for the occasion. 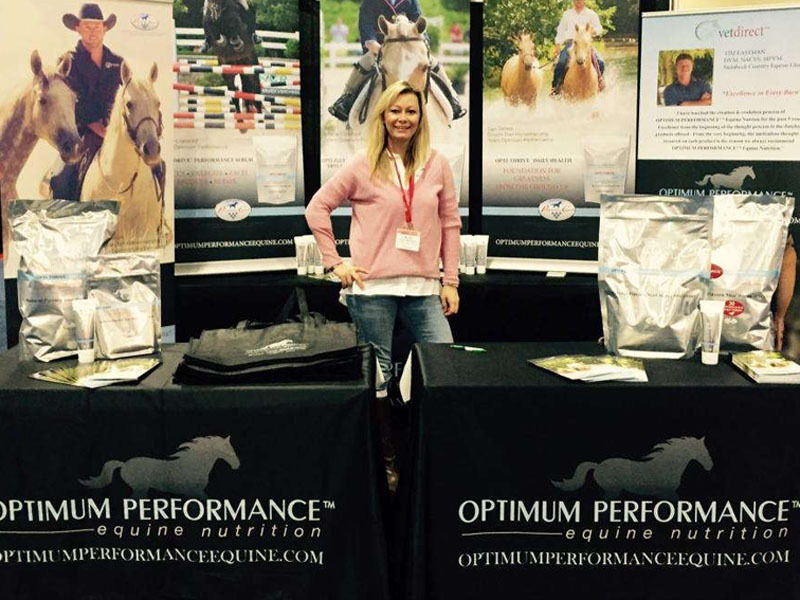 Hop ups: If you’re hunting for an option that makes for an excellent trade show backdrop, our hop ups can deliver. 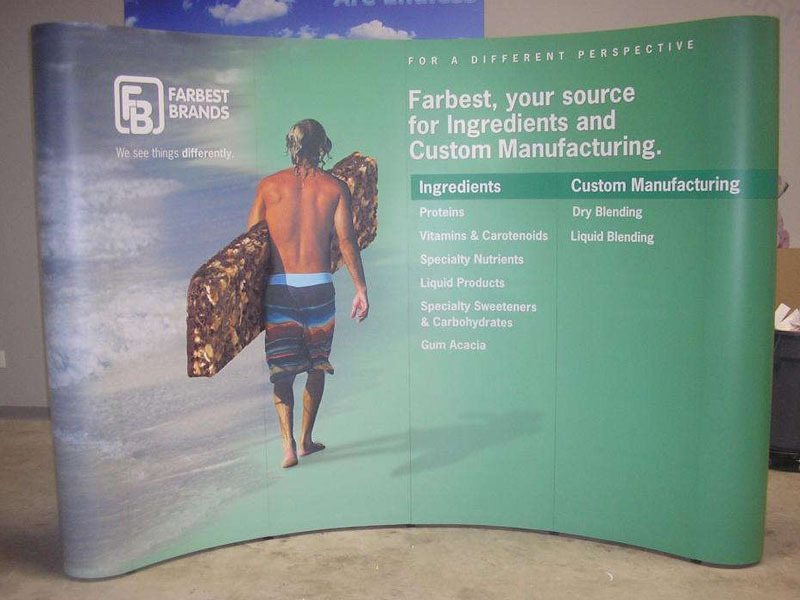 These lightweight display kits can have large fabric graphics clipped into them with ease. The stands require no tools for setup and teardown, and the carrying cases we provide allow for convenient travel. Table toppers: Trade show displays often include tables, so complete your branding blitz with customized table covers and runners! Round table formats include fitted and stretch throw. For rectangular tables, we offer convertible and imprinted throws. Other options you can choose from include multiple-level, multiple panel and curved. Tents: If you’re setting up under the California sun, be prepared with a branded tent that offers protection from the elements and draws in countless crowds. You can choose from popup, tubular and inflatable styles, and they all come in multiple sizes. Pair them with fabric walls and kiosks to form a cohesive branding experience. Other options that you can select from include flags, backlit displays, monitor and tablet displays, trusses and literature stands. Contact us today to schedule your consultation! You can also drop by and visit our studio, which is located near the intersection of Miramar Road and Cabot Drive in San Diego.